Sold 300,000 albums in the two months after their win. 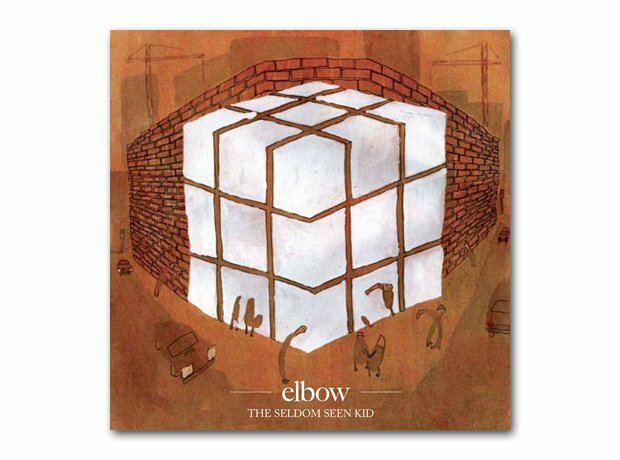 The Seldom Seen Kid was the band’s highest charting album to date – getting to number 5 in the UK. Their seventh album, Little Fictions, was released in February 2017.